Ubuntu TV code is now available on Launchpad. 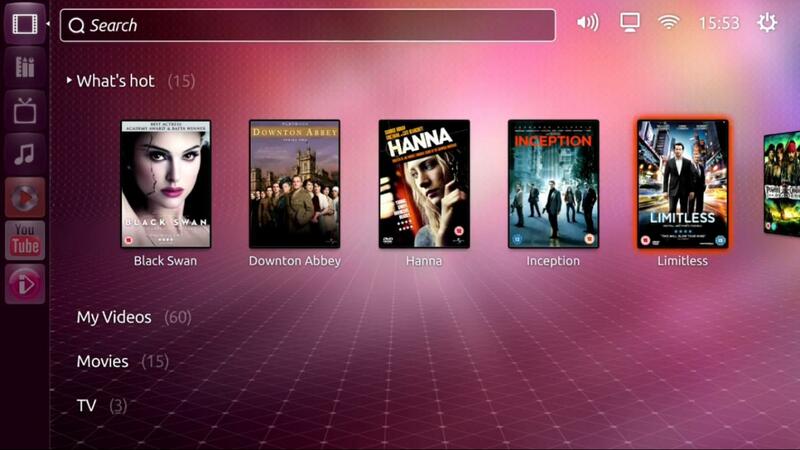 Ubuntu TV will be based on the same Qt/Qml backend that Unity2D uses. Unity2D runs without any need of 3D hardware acceleration so this was the obvious choice. Few days back Canonical announced that its working on Ubuntu based Smartphones, Tablets and other devices. Don't be surprised if these devices are also based on Unity2D/Qt/Qml. Many people questioned having the need of Unity2D as a fallback mode and why not making Unity3D compatible with systems having no 3D hardware acceleration. With in few years all modern desktop hardware will have the ability to run Unity3D anyway and by that time old hardware will also be phased out. However, it seems that Canonical always wanted to see a robust and lightweight Qt based backend so that it can be later adapted to other devices.